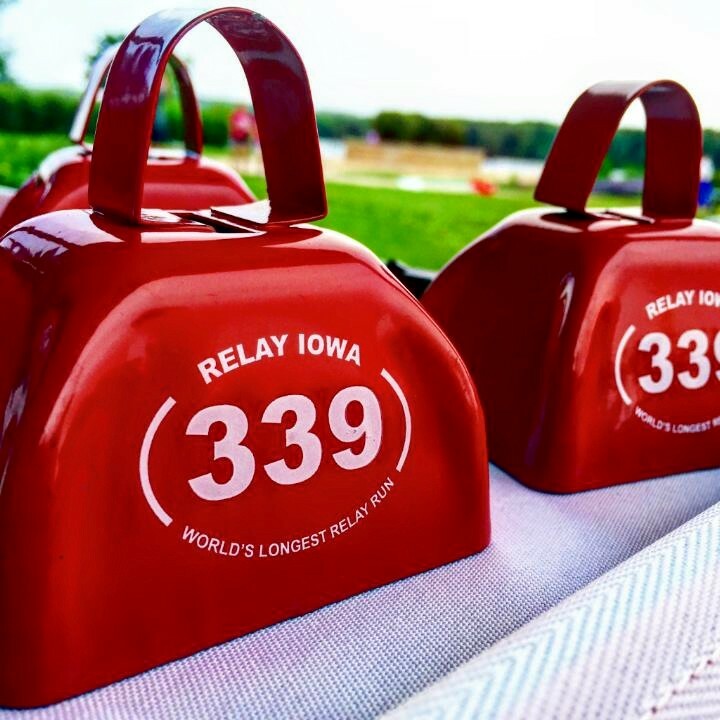 Relay Iowa 2019 - 10th Year! 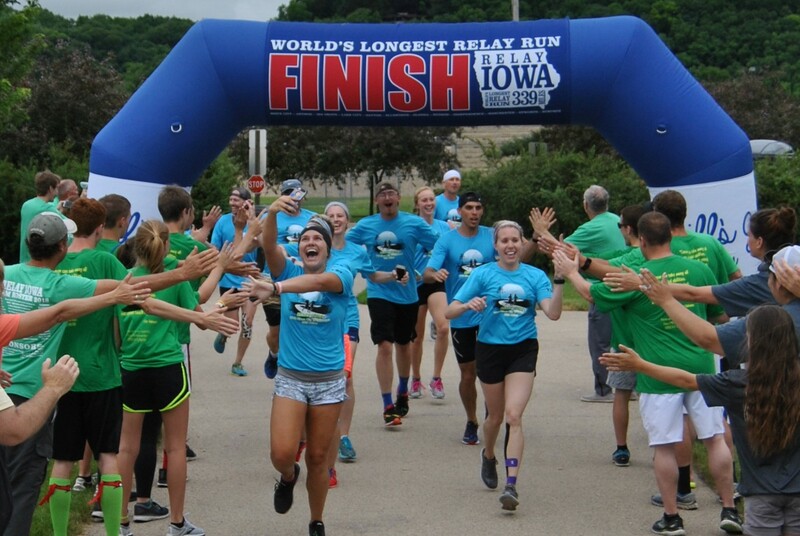 Relay Iowa is the World's Longest Relay Run! 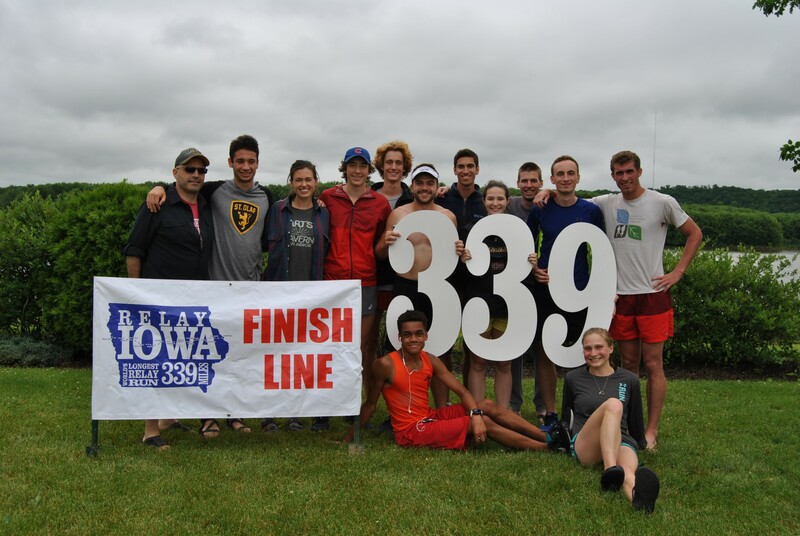 Teams of up to 12 participants run 339 miles to cross Iowa over a long weekend. You build your own team and then work together to break down the distance into segments of your choosing. You control the order and distance of runners and can change your plan at any time. 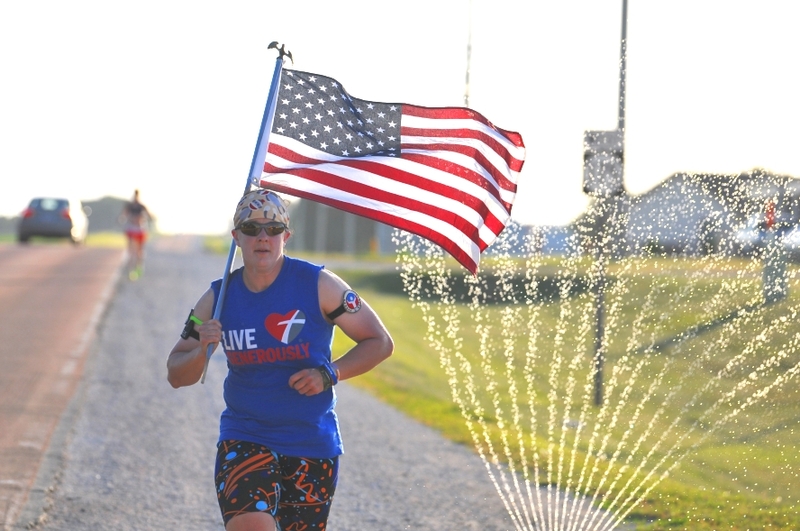 Any level runner can participate as long as your overall team pace is about 10 minutes/mile, allowing your team to finish in the allotted 60 hours or less. One runner at a time from each team will advance day and night beginning in Sioux City on Friday and ending in Dubuque on Sunday. It is a relay, not a race, encouraging teamwork, camaraderie and fun while testing your determination. Contact us at jodi@relayia.org if you have any questions or need help getting started. 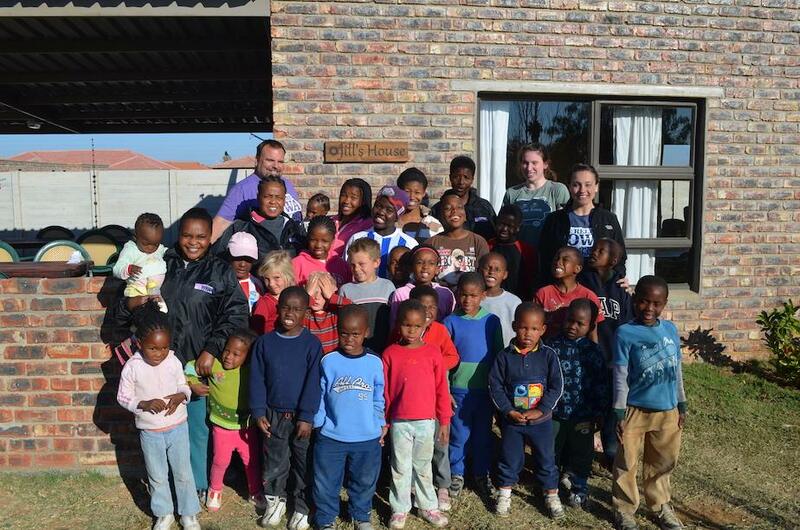 This non-profit event raises money for Restoring Hope International, an orphanage in South Africa, and various charities in towns along the route. 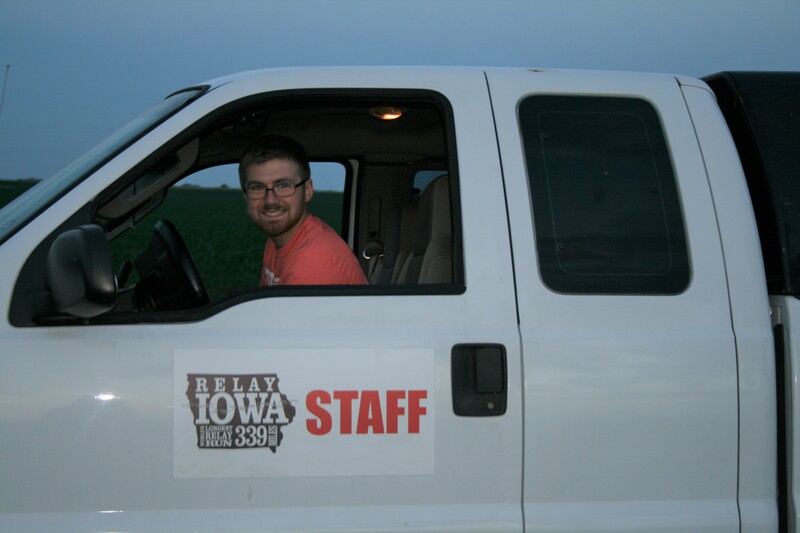 Relay Iowa has become a metaphor for a life well lived. 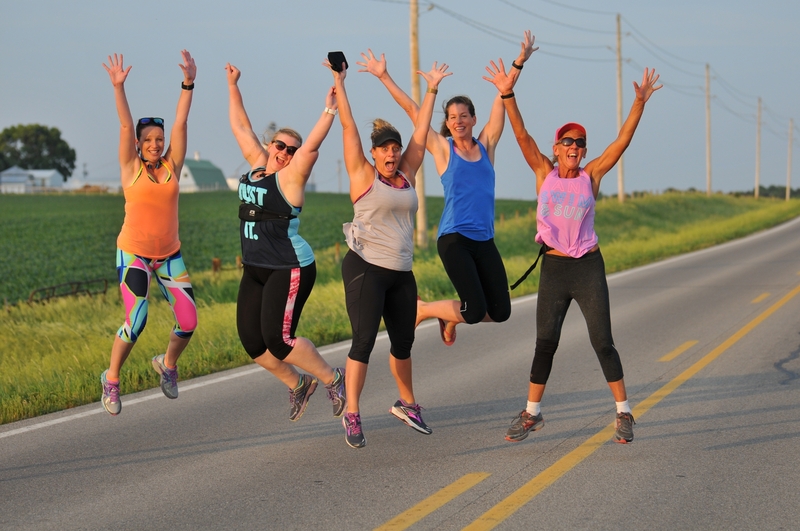 It is not a race to the finish, but an extended relay of individuals journeying closely together, sustaining each other as they stretch the limits of their physical endurance, test their mental toughness and draw upon their emotional well in a place beyond their comfort zones, for the sole purpose of improving the life of another human being. This is a team event. First your captain registers, creates the team and sets a password. Next, all other team members register using the password. Boom! You just joined the adventure! 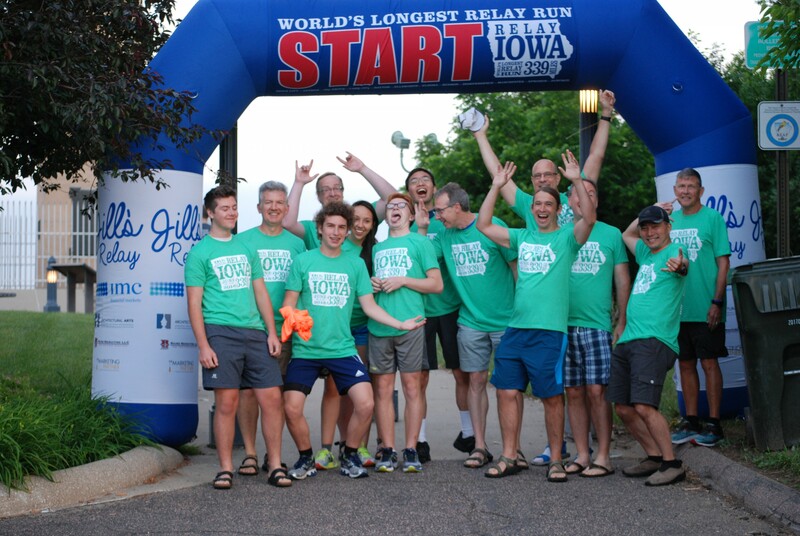 All teams begin the relay on June 7, 2019. Exact time for each team's departure to be determined a few weeks prior to event and is based on overall team pace. Overall team pace must be no more than about 10-10.5 minutes per mile in order to finish in the allowed 60 hours or less. 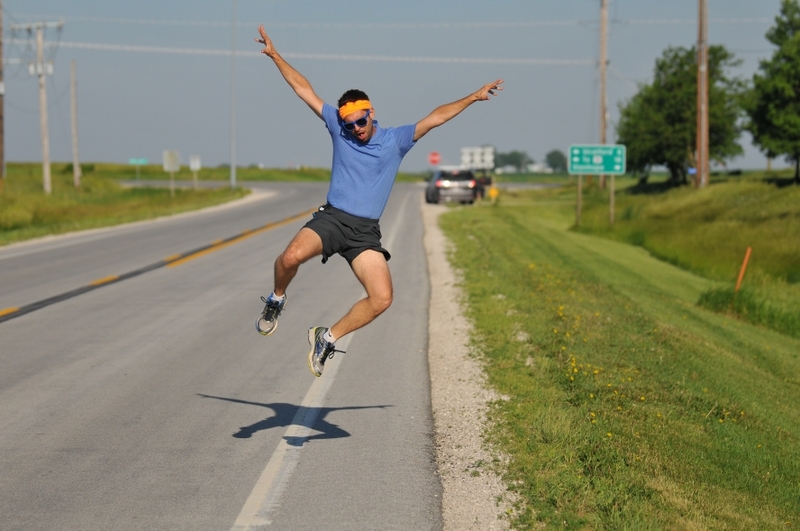 It is very important to provide an accurate per mile pace during the registration process. Pace should not be your personal best, but a comfortable per mile pace over a long distance in demanding conditions. We will check in with each team captain before the event to verify team pace and set team start time. The course is challenging. Runners should expect to encounter loose gravel, vehicles of all sizes, all types of weather and running in darkness. Please prepare mentally and physically for this strenuous yet rewarding experience. Teams can divide the mileage in any way that works for the runners. No fundraising is required, but we encourage you to invite friends and family to support you and your team by donating to Relay Iowa! 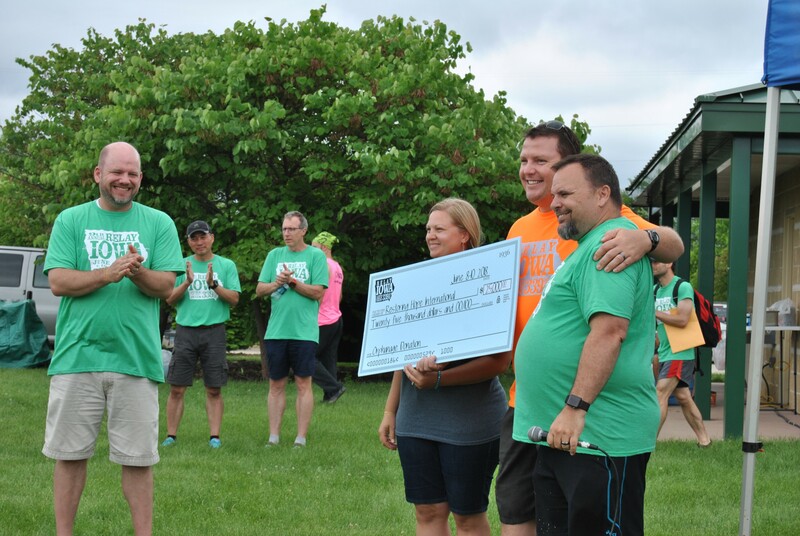 The dollars donated go to a variety of charities in Iowa and beyond. Read more about them at www.relayia.org in the area called Why We Run. There are many ways to stay informed. Your team captain will be your main contact, and we also send emails, update Facebook and have a website with tips and tricks to prepare for the event. www.relayia.org. Keep in touch!